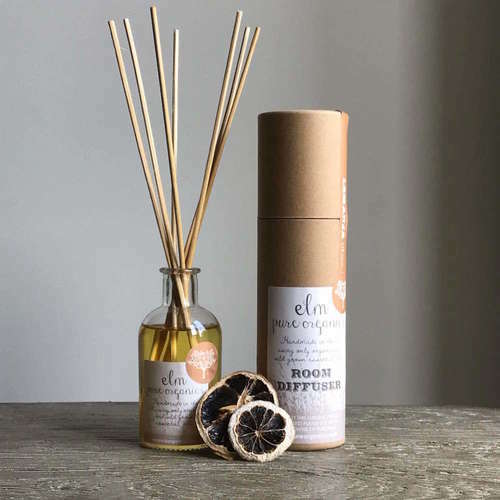 Hand poured scented oil reed diffusers (100ml) which make it easy to fill your room with uplifting fragrances from premium fragrance oils without the need to light a candle. Rosewood and Moss - Musky, rugged scent with notes of moss, amber and pair, popular with both men and women. A base of rosewood and sandalwood with hints of jasmine make this a best selling fragrance. Cassis and Wild Fig - Autumnal bliss, perfect for cosy afternoons during chilly weather. Sweet notes of cherry and raspberry with a lovely combination of wild fig and orris. The base of cedarwood and coconut provide a warm, fruitful and elegant fragrance. Pine - Fill your home with the smell of fresh cut pine needles. This is a spicy woody aroma with hints of fir and balsam. The perfect scent to mark the changing of seasons. Amber and Musk - Relaxing, grounded vibes with an earthy musk base blended with subtle hints of energising lavender and jasmine. Cedar & Patchouli - Summery scent with sweet & subtle notes of patchouli and jasmine. Cedarwood and amber give this fragrance an earthy which has an uplifiting effect. Bay & Rosemary - Herbal rosemary leaves blended with cool bay provide a calm cleansing household environment. Matching natural soy wax candle also available here. 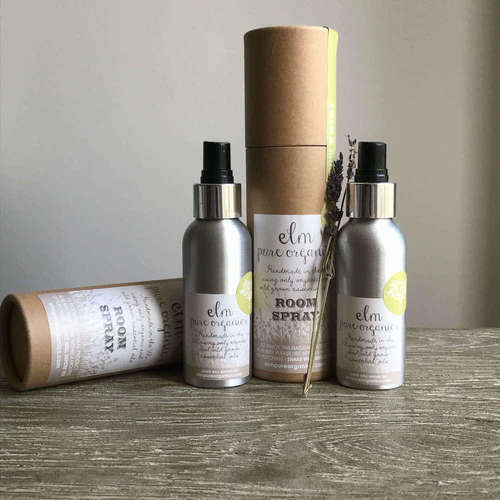 Ingredients: Eco-friendly diffuser base and phthalate-free premium fragrance oils. Product Packaging: Amber glass bottle, recyclable plastic lid, eco kraft box, recycled tissue paper. The Handmade Candle Co make all of their natural home fragrance products in small batches in Shrewsbury. Their botanical blends have nature at their heart and are inspired by adventure and the great outdoors. They use soy wax for all their candles which is non-toxic and biodegradable. Soy wax also burns cleaner and more evenly, giving you a unique and long-lasting product to enjoy. 5-7 working days delivery time. Please note our brands deliver directly to you.